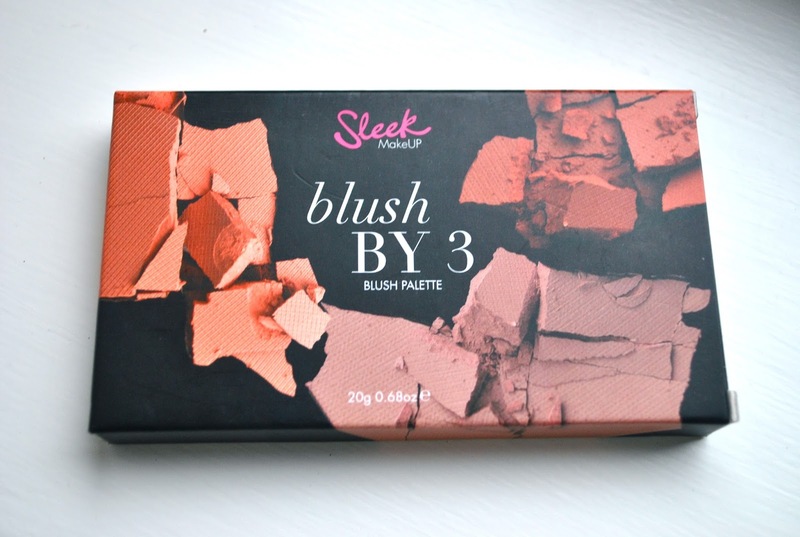 I have to start off by saying I am in love with the Sleek Lace Blusher palette and it has to be my absolute favourite blushers so far! 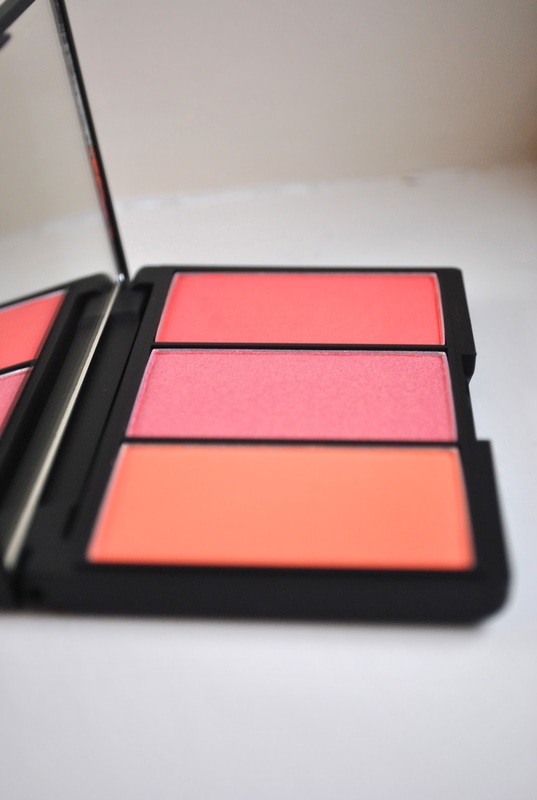 It consists of 3 intensely pigmented matte and shimmer blusher shades including; Crochet, Guipure and Chantilly. As bold as the colours may appear in the palette, they are surprisingly very wearable and such flattering shades that are easily buildable. The application of the blushers are really smooth and blends naturally with the use of The Real Techniques Blusher Brush, as it does not come across powdery. I usually prefer to get all of the colours onto my brush and apply all three, which appears simply beautiful and natural. I apply the colours lightly, as it is really easily to increase the intensity and boldness of the colour, so remember that a little goes a long way! The black matte packaging is smooth and elegant, however it does get rather dirty when you doing your makeup, so I advise to constantly have a face wipe on the go to clean your hands. This is what I usually tend to do anyway even if I am not using palettes that’s packaging could get marked. On that note I will definitely be investing in more Sleek products in the future, as I am very impressed with results!